Normally I recommend books here that I feel would be good to take on the road with you as you travel. Usually they are something of interest in the non-fiction realm or a good read of fiction. 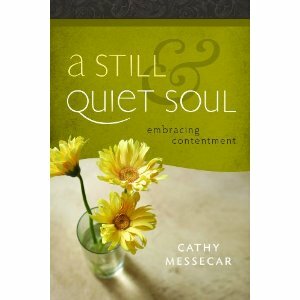 A Still And Quiet Soul by Cathy Messecar is a little different from that norm. Unfortunately as the author points out, so many things of life can interfere with that contentment: worry, whining, busyness, possessions, suffering, impatience. Messecar takes us through those areas of our lives and leads us to discover what may be keeping us from the contentment God promises. Then we are led to seek and discover what God wants in our lives to make us content: prayer, obedience, answering Jesus’ call in our lives. 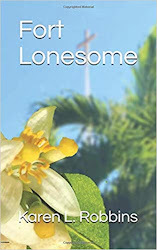 In all of this, Messecar shares her story and the stories of others, both Biblical and today’s ordinary Christians who have sought and found contentment in their lives. I have the privilege of knowing Cathy Messecar and can affirm that she indeed is acquainted with contentment in her own life amid the many struggles life has brought her way. 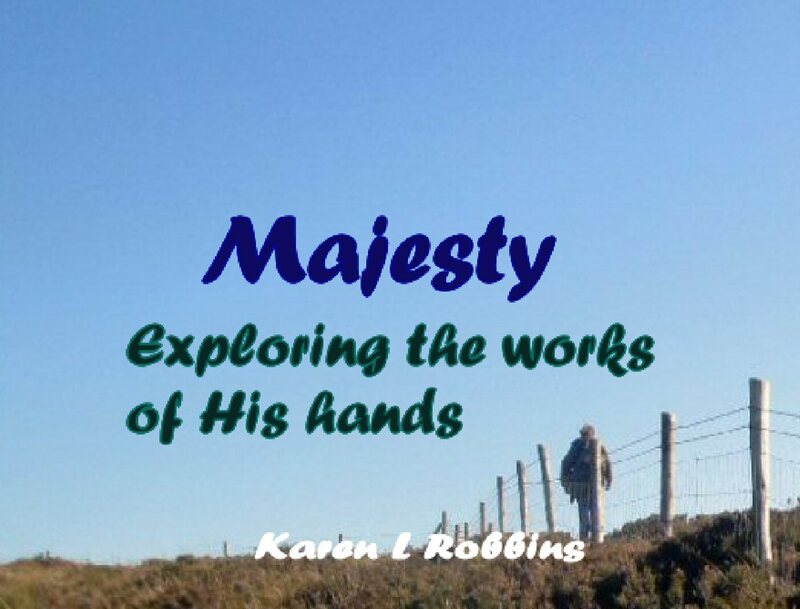 A Still And Quiet Soul can be used for those travel times where you want a few moments a day to draw nearer to Jesus or it can be used as a group study for a retreat or just a Bible study at home. On the road or in the home, A Still And Quiet Soul will shine a light on the path to contentment in your own life. Oh, Karen, I had no idea you were posting this. Thank you. I found it when I scrolled through my blog roll this morning. Thanks again for sharing about the new study book.